Loupiac is a region in France's Bordeaux region, north of Sauternes and the Garonne River. It is also an appellation exclusive to sweet, golden dessert wines made largely from Sémillon grapes. Sweet white wine is not everyone's cup, but anyone who likes a good dessert and a good glass of wine should not object to having them in the same serving. However, sweet Bordeaux wines are for more than dessert. Start a meal with them, an aperitif, or pair them with your main courses. 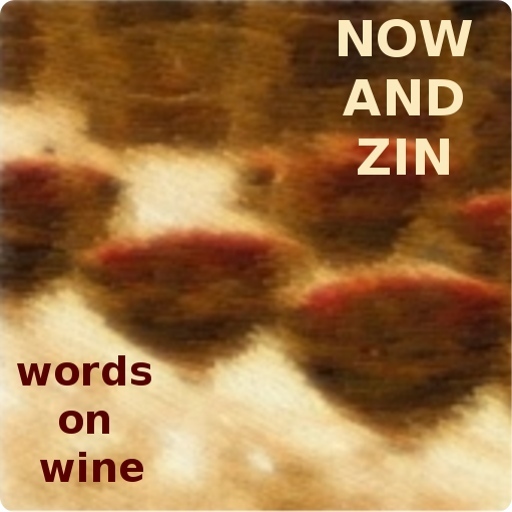 Try to pair sweet wines with something salty or savory for a great balance. Thanksgiving is a great time to start a love affair with sweet Bordeaux wines. Have them with the pumpkin pie, sure, but try it with the turkey and ham, too. You'll be surprised at the pairing. Sweet Bordeaux US and Snooth put on a virtual tasting awhile back of a nice selection of Sauternes wines, and I was lucky enough to be included. Hosted by Snooth's co-founder and chief taster Mark Angelillo and wine educator Fred Swan, the event drew raves from those who participated in it. Swan, especially, won kudos all around for his vast knowledge. One participant, Jim Vanbergen, commented on social media that salty foods are tremendous with sweet wines - not only Sauternes, but also Port, Alsace, Icewine and others. 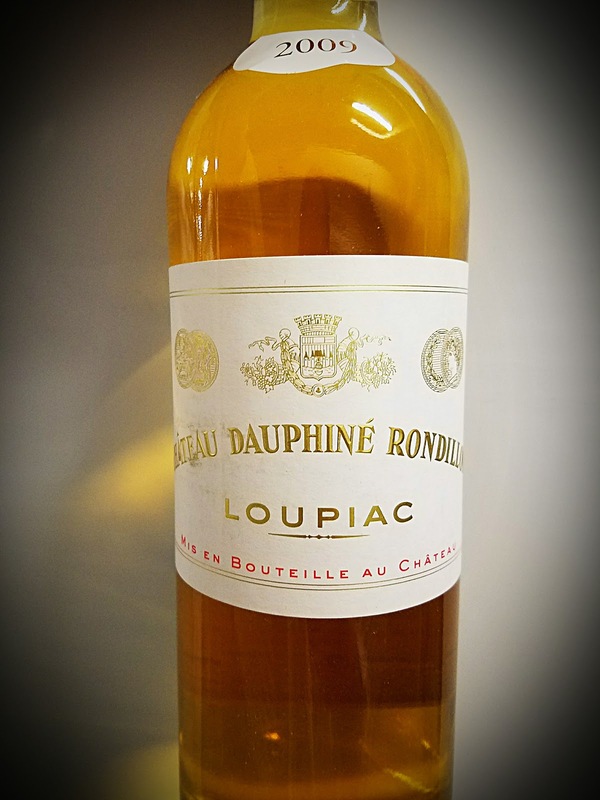 The Darriet family runs Château Dauphiné Rondillon in Loupiac, a region in Bordeaux which specializes in sweet Sémillon wines. This one is 80% Sémillon with Sauvignon Blanc rounding out the blend. The grapes are harvested late, so their sugar content is maximized. It's a 13% abv wine and it sells for $28. The vintners say they like to serve their wine as an aperitif, but they also recommend it with salty, savory foods. Blue cheese is a particular favorite. This is a sweet wine that doesn't play that way. The wine smells of honey and dried apricots. It comes off as more savory than sweet, and that's reinforced on the palate. The acidity is fairly lively, too, so you can pair with foods, particularly a blue cheese. On social media, Deborah Parker Wong said that she got smoke and minerals on the finish, too.